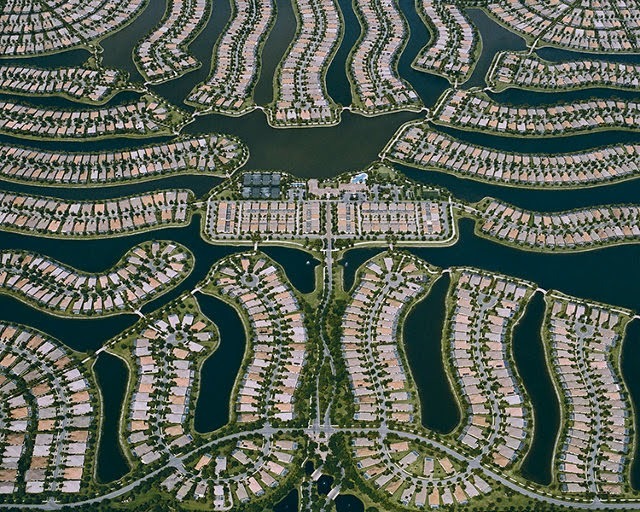 brandflakesforbreakfast: who says urban sprawl isn’t beautiful? who says urban sprawl isn’t beautiful? 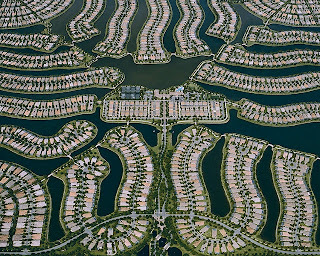 Urban sprawl has a reputation of being unimaginative and uninspired. In a new book, photographer Christoph Gielen shows us that it can be beautiful, with an array of stunning photos taken from a bird’s eye view. You may never look at a generic subdivision the same way again!